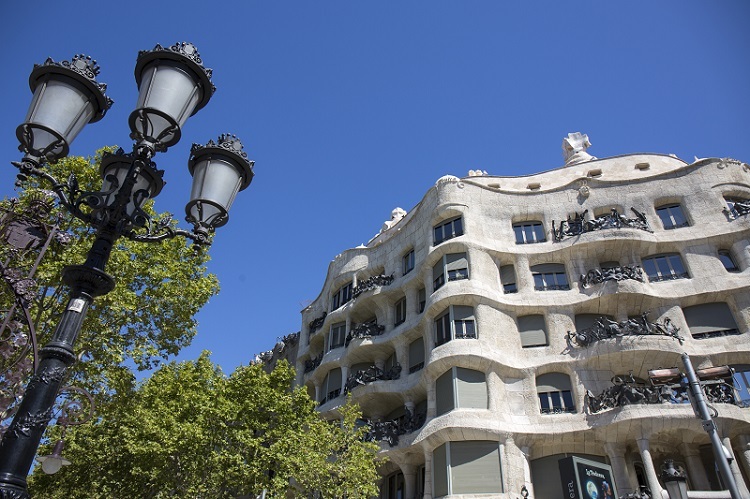 Casa Mila reinforces its visit linked to the source of inspiration of Antoni Gaudi: nature and emphasizes it with an immersive audio guide. 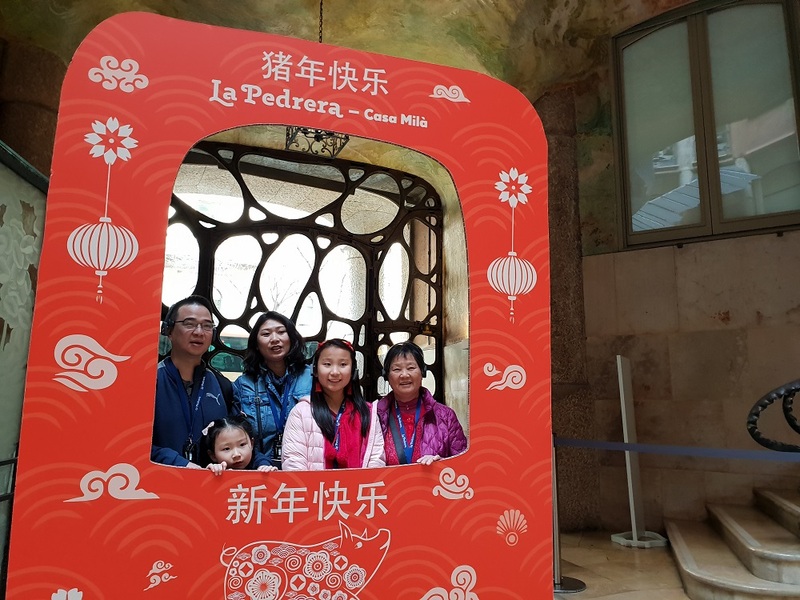 Following the last updates, that were presented in March, La Pedrera turns the visitor's experience into a differentiating and suggestive experience. 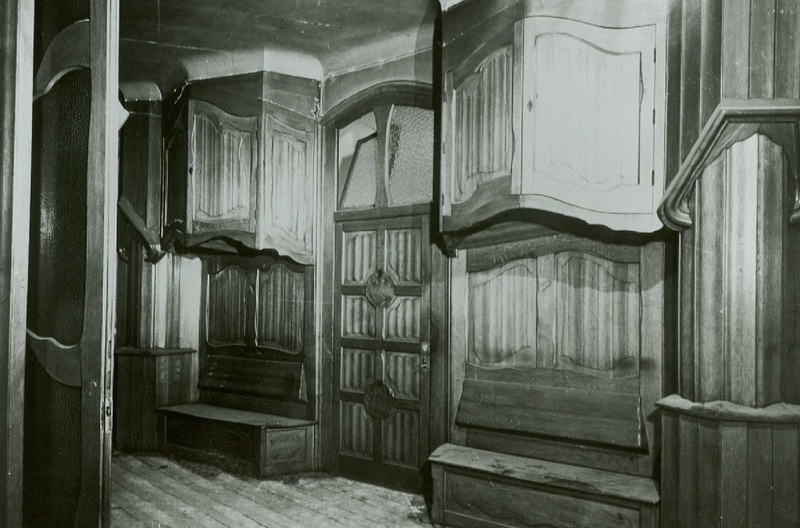 The interior of the attic is like the belly of a huge whale, and now the visitor can feel the beating of its heart, as he has been swallowed up. 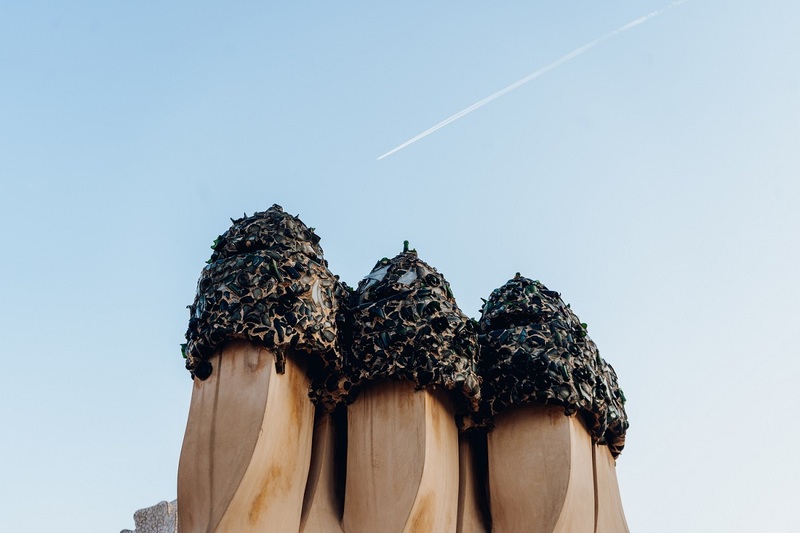 At the rooftop, the visitor can feel the four elements of nature and the poems of the warriors while walking through the roof. The new audio guide system is designed to facilitate the visitor's route. It has sensors that automatically recognize where the visitor is and what he sees each moment. 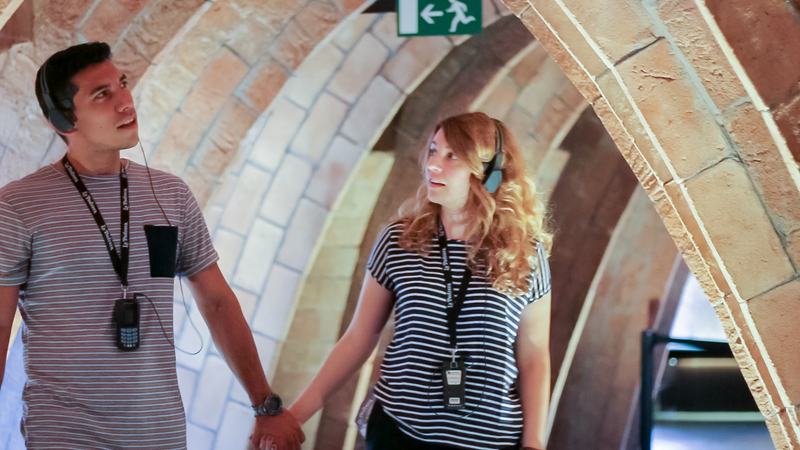 The new immersive system completes the sensory conception of the visit at Casa Mila.